When it comes to scientifically mysterious concepts that begin with the word “dark,” dark matter attracts most of the public attention. Dark energy, however, constitutes 68.3% of the mass of the universe compared to dark matter’s paltry 26.8% (and normal matter’s minuscule 4.9%). It is truly the more consequential of the two “dark” concepts. Quantum mechanics has a dark energy problem. Yet we’ll never likely be able to “catch” a particle of dark energy as scientists are striving to do with dark matter. That’s because dark energy is – most likely – just the energy inherent to space, itself, perhaps arising from Quantum foam, composed of virtual particles that flit in and out of existence. As Einstein reminds us, the energy delivered by these virtual particles briefly protruding into space has mass. Either that, or quantum physicists’ understanding of fields, and by extension, the entire universe, is fundamentally flawed! This seems unlikely, however, as boatloads of observational evidence supports current theories. And so, quantum physicists are in a bit of a pickle. 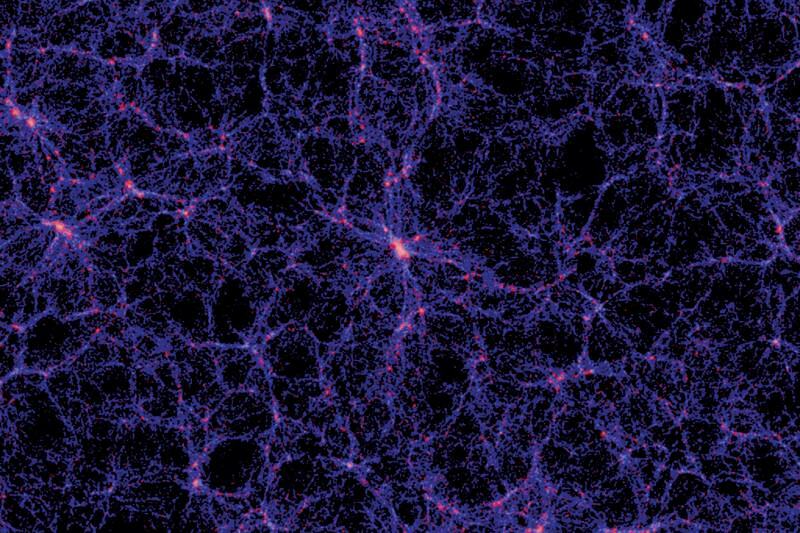 Making slight tweaks to theoretical estimates narrows the ginormous gap considerably, but our best theories from quantum mechanics still overestimate the influence of dark energy by sixty orders of magnitude. The observed energy density of empty space fits wonderfully within the standard model of Big Bang cosmology, which satisfyingly accounts for the cosmic microwave background, the abundance of basic elements, and the acceleration of the expansion of the universe. At the core of the standard model lies general relativity, one of the most successful theories ever devised. So in the battle of dark energy vs. quantum mechanics, dark energy unquestionably has the upper hand.